Vets are a necessary evil. Well. They mean well, of course. 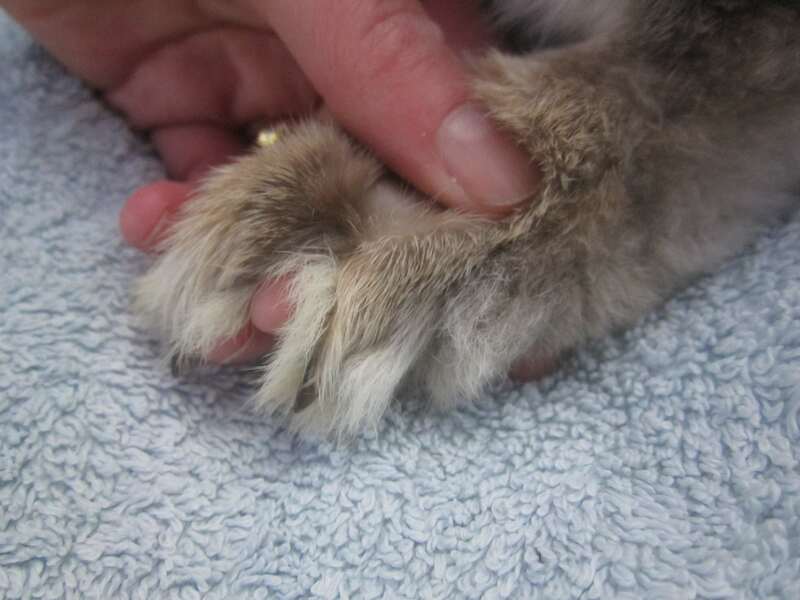 Not my favourite of passtimes, visits to the vet are on the schedule thrice a year to prevent Myxomatosis (spring and autumn) and VHD, an especially unpleasant way to ‘reach the eternal clover fields’, ‘cross the rainbow bridge’, or, if you prefer, snuff it. Brrr. 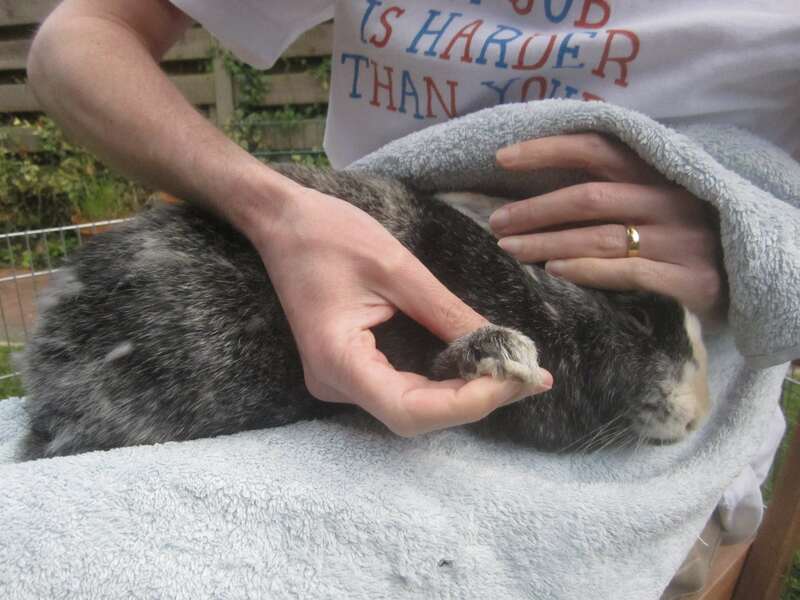 A decent vet will also do a quick health check each time you visit. Rather undignified in my personal opinion, they have no issues checking the state of my teeth, ears and eyes and to top it all off, copping a good feel of my tummy while they’re at it. On an especially bad day my bum is subjected to a thorough inspection – fly strike, my arse! Pervs. Of course, it cannot be denied that vets come into their own in emergencies. The sole reason our Haas is still with us is that we have an especially clever one. Even after returning from almost a week in hospital, he remained very ill for several weeks. 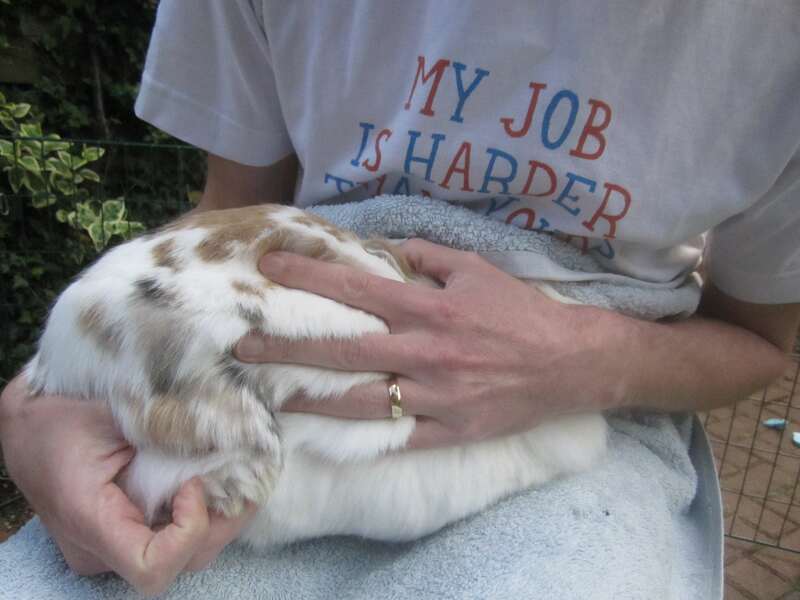 Haas had a parasite and was resistant to all antibiotics. All the food he ate seemed to go right through him. 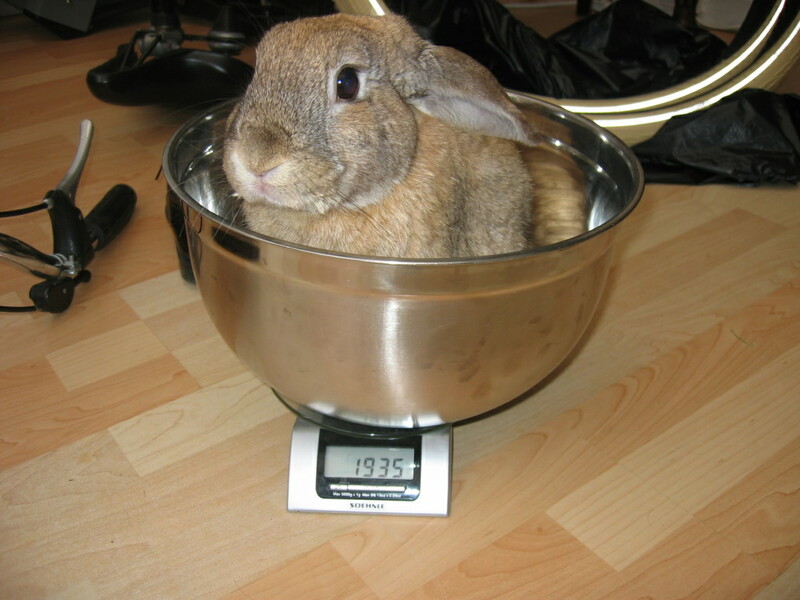 It took him several weeks to get back to a more acceptable weight. 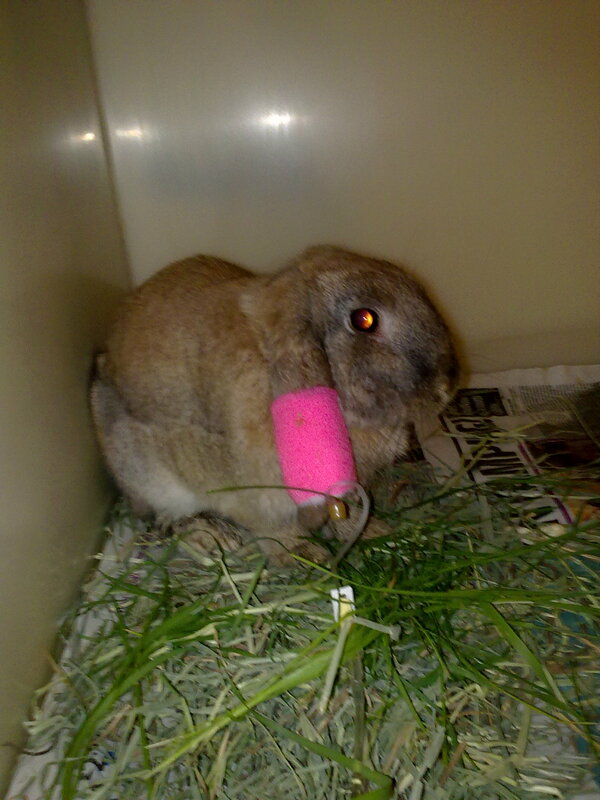 What saved Haas was our waitress picking a vet who specialises in Celebuns. 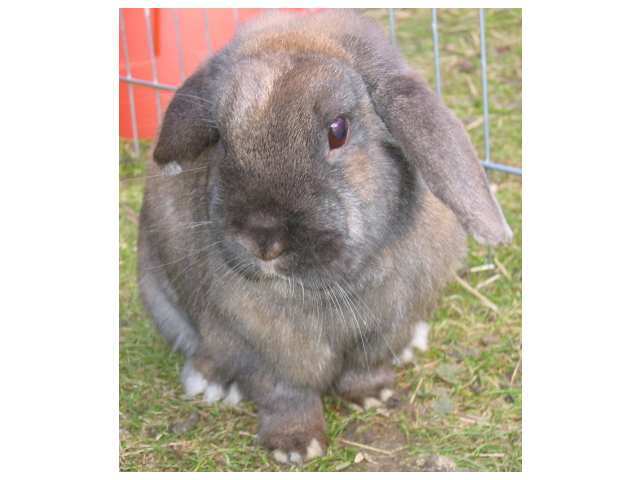 Goes to rabbit conferences, specialises in ‘exotics’ (no, I did not make that up), does extra exams, knows his place in the lagomorph order of importance, that sort of thing. 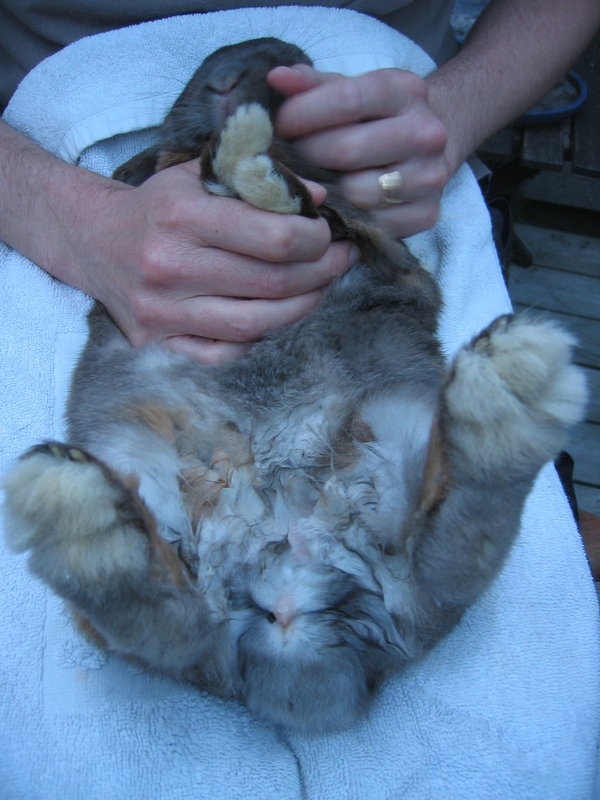 The lesson here is, check your vet knows their stuff when it comes to rabbits. 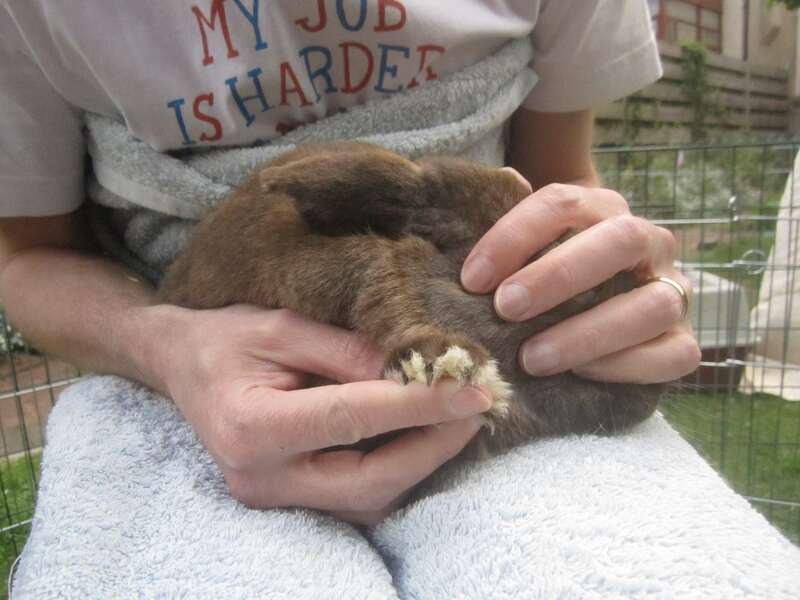 An ace doggie-vet isn’t necessarily a good bunny-vet. Be sure to ask some questions when you book your first nail appointment. 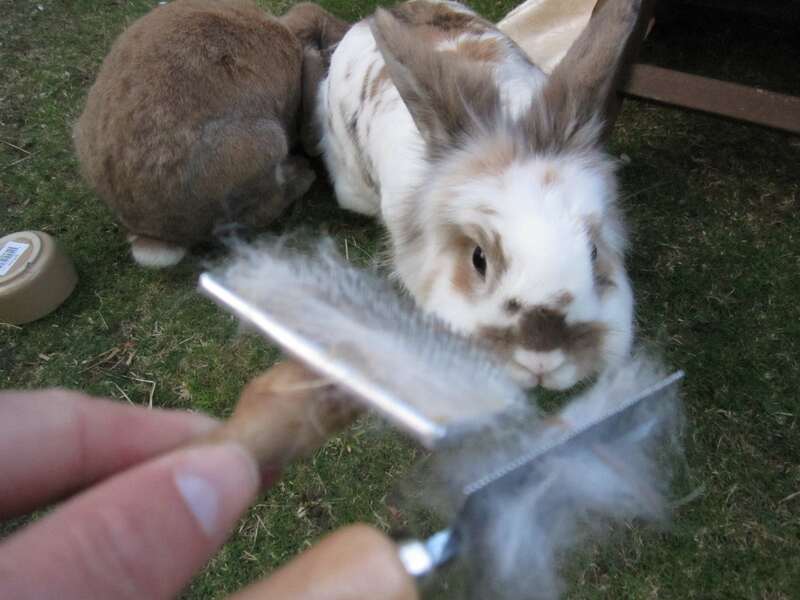 Plus, we like our coats grooming when we’re moulting. Which is four times a year – keep the waiting staff on their toes! 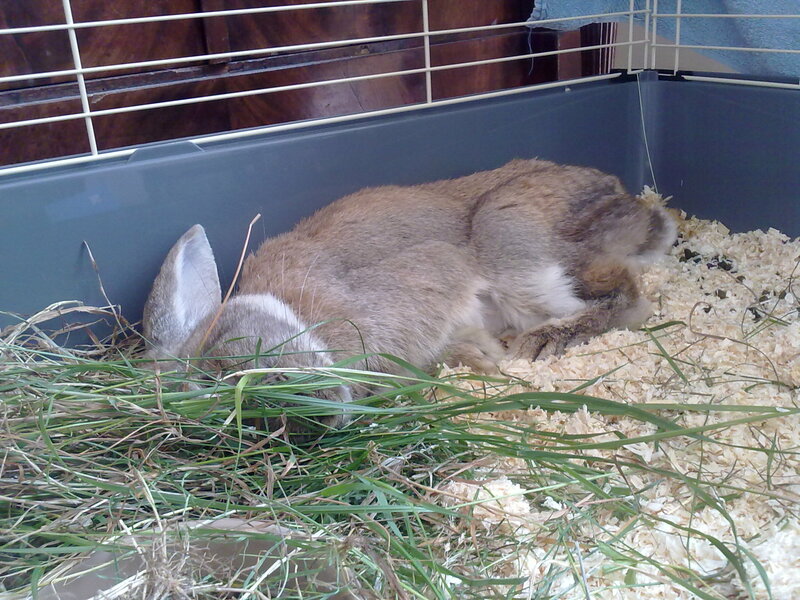 Why do we need a Rabbit Awareness Week in the UK?